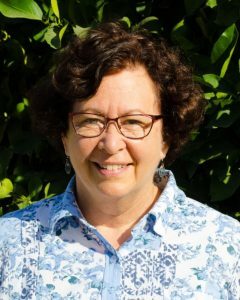 Beth Grafton-Cardwell is the director of the Lindcove Research and Extension Center in Exeter, California. University of California (UC) scientists at the Lindcove Research and Extension Center (LREC) will soon begin to test the effect of growing citrus under protective screen (CUPS). CUPS is a proposed new method of controlling huanglongbing (HLB), or citrus greening disease, by keeping psyllids, small insects known to spread the disease, away from the trees. The test will evaluate the impact of the reduced amount of sunshine the trees will receive. 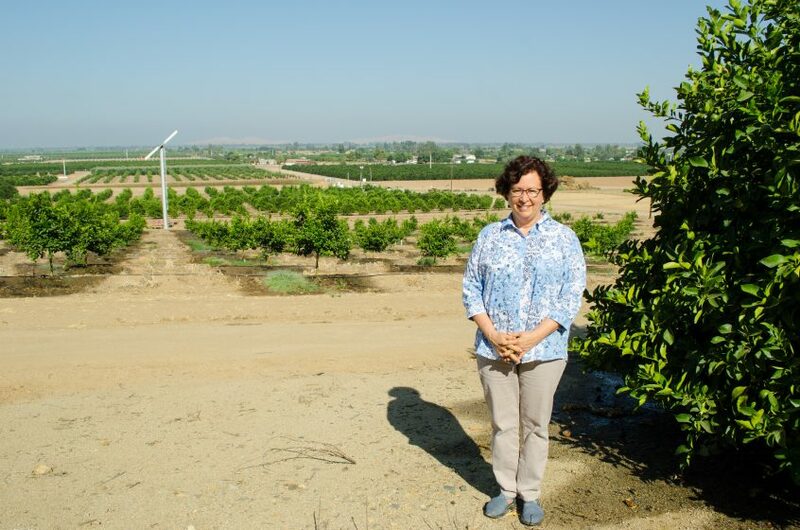 “We know that citrus loves sunshine, and we want to compare the yields of the acreage in the open with the trees that are in the screened building,” Beth Grafton-Cardwell, director of the facility, explained. The LREC is dedicating 8 acres to the test. The plot has been cleared and leveled, and is ready for new trees. LREC is located near Visalia, California, in the heart of the central valley’s citrus-growing region. It is one of nine centers operated by the University of California’s Agriculture and Natural Resources Division. Several other HLB research projects are either underway or in the planning stages at the LREC, including early detection methods and developing disease-resistant varieties.